Calling all Weston and Bleadon Babies and Toddlers Exciting news, the award winning story and sensory classes, Adventure Babies are heading to The Coronation Hall on Thursdays. 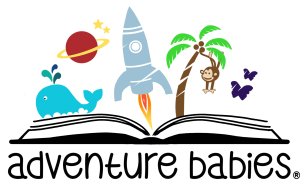 Adventure Babies bring brilliant books to life through interactive story telling, messy play & other sensory fun. There is a special Christmas Adventure on Thursday 15th December which will cost £4 but if you book onto our 7 week term starting on Thursday 5th January then you can join us on the 15th for free. 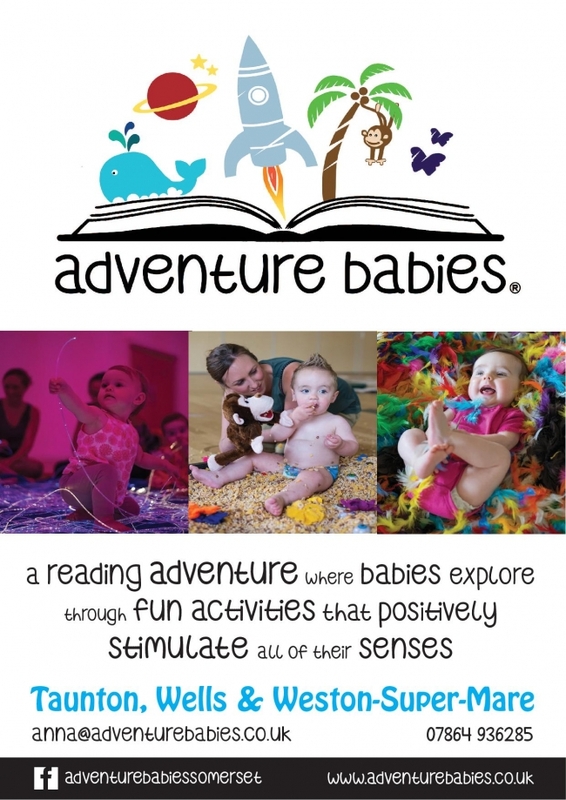 So head to www.adventurebabies.co.uk/somerset and book on to these exciting and funfilled classes. We can't wait to meet you all soon and don't forget to check the facbook page https://www.facebook.com/adventurebabiessomerset/ for upcoming events and competitions.